In case of issues while updating app please uninstall and install the app. Gone are the days you needed to visit your bank to update your passbook. 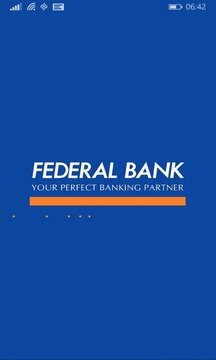 Federal Bank introduces FedBook - the convenient and secure mobile passbook for your Federal Bank Account. Though, we will be more than happy to serve you at our branch, we believe that your time is as valuable as your money. 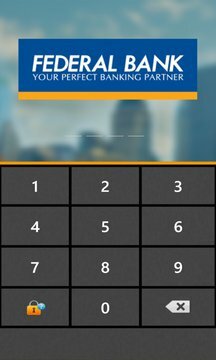 Unlike any other banking application, you need not fill in any application form- Just download FedBook app and start using it! you should have your mobile number registered with the Bank. If you have not, you can do so by logging into FedNet, the net banking facility of the Bank or by approaching any of the branches. After registering your mobile number with the FedBook, download FedBook.